A prominent venture capitalist has predicted that the price of a single Bitcoin will breach the $2000 mark by the end of the year. Geoff Lewis, a leading partner at the Founders Fund which has investors and early employees of prominent technology companies including PayPal, Facebook, Googleand Google has predicted at the CoinSummit in London that Bitcoin will rocket in price within the next five months. Other industry experts have told the Daily Telegraph newspaper that the $2000 price is an underestimate of the potential value Bitcoin will posses in the future. There are now a whopping 13m Bitcoins in circulation with a growing number of wallets and prominent stores accepting the currency. Will the price reach $2000 by the end of the year? Who knows! 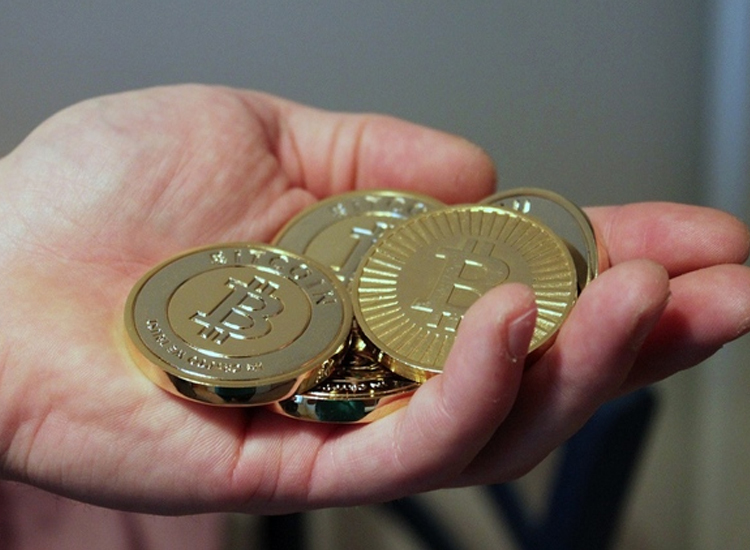 We spoke to Sime Bakic from Bitkonan, one of the rising Bitcoin startups tipped for success in 2014. Although BitKonan is EU based, CEO, Sime Bakic, from the very beginning wanted to have product which will attract a client base from all over the world. That was main reason why BitKonan is USD and not EUR trading platform. However, since than some European countries made biggest progress in terms of regulation of crypto currencies and potential of EU clients is growing rapidly everyday. Of course, people from BitKonan, flexible as they are, decided to react quickly and to introduce SEPA transfers for their European clients and for us that was reason to organize an interview with BitKonan CEO, Mr Sime Bakic in their Croatian headquaters. What prompted you to enter the world of Bitcoin? Bitcoin is a revolution. Bitcoin verification technology is two steps ahead of his time, and can be mapped to all segments of the business or those who need a certificate of authenticity. In this case it is Bitcoin, and tomorrow it may be something else. In any case, I see great potential for widespread use and I just couldn’t let such great things happen without me. So I gather a team of top experts from different fields (finance, programming, organisation) and we very seriously started the implementation of the project. How did you come up with the idea to make BitKonan market? Bitcoin markets are still very poorly developed and have not yet reached the level of a full range of functions which Bitcoin with its potential deserves. So we decided to use our experience and knowledge and to offer to the Bitcoin community a market that meets the demands of a professional trader who seeks swift execution, advanced functions (stop limit) and visibility. On BitKonan is also very easy to place an order (the key combination buy, sell) and this makes it accessible to any ordinary trader as well. Bitcoin is very often linked to crime, what do you think about this general perception in public? I think that’s nonsense. Everything can be linked to the crime. Criminals use all currencies including Bitcoin. Bitcoin is not anonymous, as some may think, because all Bitcoin transactions are public and visible in the transaction chain. Anything is possible. I think the Bitcoin protocol is a revolutionary technology that has a great future, although still belongs to an extremely risky investment. If enter in widespread use, Bitcoin could worth more than half a million dollars each. In the long term I think Litecoin could profile itself as a currency for the broad mass because of the rapid transaction processing and to become a serious alternative to Bitcoin. If we apply 2nd law of thermodynamics, the long-term value of Bitcoin and Litecion will be leveled out. Looking from this point of view it seems that Litecoin is currently better investment for long term investors and speculators. Now it seems impossible, but remember that only a year ago Bitcoin was worth a few dollars, and today about the 650 dollars, same thing could happen with Litecoin. In any case Bitcoin protocol will leave a deep mark in history … you can bet on it! We can be happy that we live in a time when Bitcoin occurred and that we are part of it. What do you think about other crypto currencies? We are thinking to introduce shitcoin on the market…. Laugh. No, I think the market will take what it needs, and that will probably be the LTC and BTC. All alternative crypto currencies are copies of Bitcoin and Litecoin, so I do not see reason why they should enter in the widespread use. However, I consider them positive to test various concepts and if some currency brings something ingeniously new and pass the test of the market it can easily take a leading role. What are your plans for the future of BitKonan market? As you mentioned earlier, we are currently working on the implementation of new funding options. Except of basic Bitcoin, Litecoin trading options, we think about the introduction of more complex financial instruments, but for something like that we have to wait market to mature. Of course if the negotiations with venture capital investors start to be more dynamic we can expect it soon… in any case it will be a challenging endeavor, which will require more engagement and resources. To summarize, our aim is to offer a wide range of services, so that BitKonan take the lead role of Bitcoin industry. 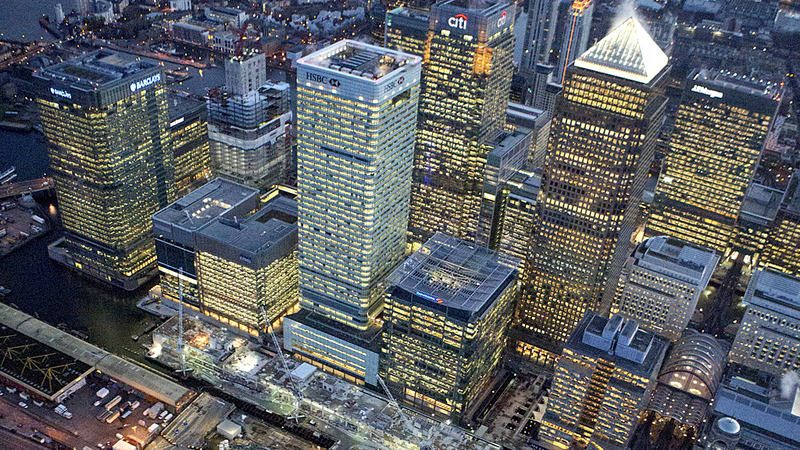 The City of London is home to some of the worlds leading financial businesses and is no doubt the biggest centre across Europe. In fact according to the Global Financial Centres Index 2013, London ranks at a cool first place. With that in mind one might assume that the UK would be the obvious adaptive leader for emerging financial technologies such as cryptocurrencies. Unfortunately this is far from the case and has been confirmed by hundreds of Bitcoin related startups that have been denied business bank accounts in the UK due to the lack of crypto related regulations (and rampant bureaucracy). Suggesting virtual currencies are too new or untested is no excuse anymore either. Cryptocurrencies are not ‘new’ at all, especially since their explosive growth in the past few years. For example Bitcoin, the most popular virtual currency to date has developed handsomely from its message board roots to becoming a mainstream digital currency that is flourishing globally with a total market cap value that is just short of £4.5 billion. Not too shabby. Its success seems to have struck fear into the current financial community resulting in a very blasé corporate response (for the most part) despite Bitcoin related businesses extensively trying to work with banks as opposed to replacing them. Although Bitcoin is decentralised and can effectively operate without a banking institution, it has become very obvious that banks are still required and will continue to have their place in a crypto world. 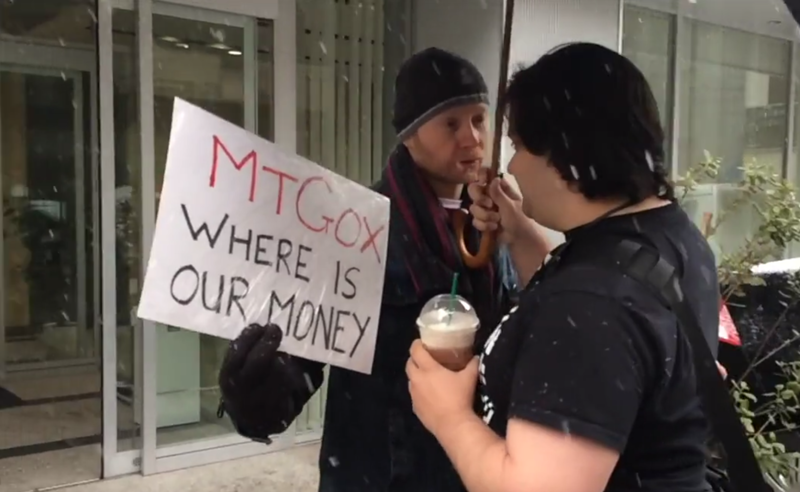 However rather than sharing ‘free hugs’ in celebration of this inevitable technology, crypto hopefuls are instead being met with pitchforks and abrupt rejections. Is this just another show of centuries old, lethargic financial moguls flexing their power and stomping out any better alternatives. The Financial Conduct Authority(FCA) is the independent regulatory body in the UK whose purpose is to regulate financial firms whilst providing services to consumers and maintaining the integrity of the UK’s financial markets. The FCA has stated that it does not regulate digital currencies and has no future plans to do so. The ramifications of not being legally authorised means banks can openly refuse support for crypto related accounts on the grounds that it is high risk money that could be associated with laundering, seamless transactions and cross border ease for financing crimes around the world. This leaves for example Bitcoin businesses in a state of limbo where they are forced to hobble together self-regulatory protocols that are never officially approved. So despite their usefulness (and genuine legality) the wings of these services are indefinitely clipped. It is looking more and more like the lack of regulation or guidance from the UK government is nothing more than a ruse to thwart crypto businesses and disrupt the growing ecosystem. German based Bitcoin exchange Kraken has already signed an exclusive deal with Fidor, a bank that has seemingly taken Bitcoin by the horns and is providing a range of products in partnership with Kraken. Bitcoin exchange Safello has already won the backing of Swedish bank ‘Handelsbanken’ which could be a hint that Scandinavian countries(highly ranked in the Index of Economic Freedom) could be early adopters of cryptocurrencies. It remains to be seen just how long this tribal repression by the banks and UK government will continue. MetroBank stopped working with Bitcoin exchange Intersango. Barclays also stopped working with Mtgox, Blockchain and Intersango. Withdrawal speculation has sparked a price surge on the troubled Bitcoin exchange Mt. Gox, with the BTC/USD exchange rate reaching an all time high since forgoing transaction meltability problems. The rumour was sparked on the popular Bitcoin reddit community board which retains over 100,000 loyal subscribers resulting in a surge in the BTC/USD price. It reached an all time high of $348. Headquartered in Tokyo, Mt. Gox was once the most popular virtual currency exchange in the world, reporting an impressive 10,000 new user registrations per month last April. If you’ve not been keeping up with the recent news, this success was quickly reversed with prices diving to $91.50 when user accounts were suspended. Mt. Gox blamed a transaction bug in the Bitcoin source code. Investors and account holders have yet to receive concrete evidence that their investments are safe or even timely progress of how the company is working to fix the alleged bugs. Is the sudden price surge a sign that the troubled exchange is once again operating as normal? All the same, we think it’s safe to say that even if withdrawals resume, customers will no longer trust such a company with their hard-earned Bitcoins. 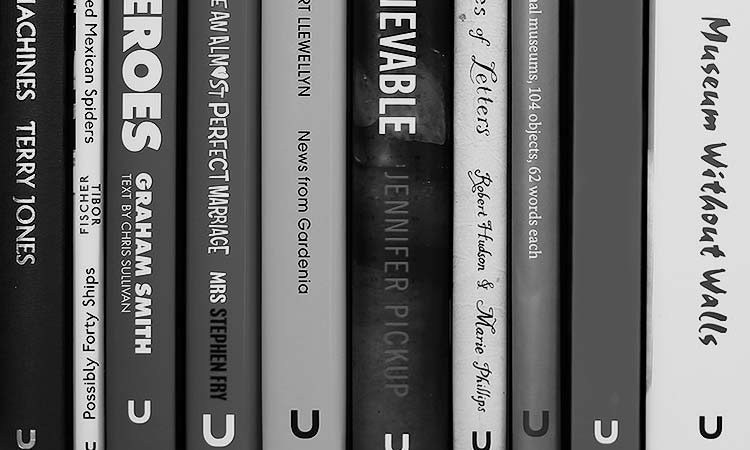 Unbound, a crowdfunding platform that connects budding authors with financial backers (predominantly book enthusiasts) has begun accepting pledges through Bitcoin. Getting a book published is every author’s dream, but in today’s modern publishing environment it’s hard for aspiring writers to receive the financial backing they need unless the book is tied to a infamous celebrity or blockbuster. Unbound makes it possible for any author to pitch their idea to future readers in the community who can can then pledge to back the book in return for a first edition and other goodies once published. Kieran Topping, chief technical officer at Unbound explained in a blog post that whilst virtual currencies had their risks, this new technology can bring real benefits to the publishing world due to the zero risk of chargebacks and decreased transaction fees. Our business is books. Books have the potential to change the world. So does Bitcoin. The freedom to financially back a project can often be a problem for international residents due to various payment restrictions. Bitcoin makes it simple, fast and painless for people across the world to make this happen with the click of a button. The platform also hosts a wide variety of topics and categories. For example, if cryptocurrencies are your cup of tea, comedian Dominic Frisby is currently seeking funds for his new book Bitcoin – the Future of Money?. The pitch has already received over 350 pledges, you can back it here. Dogecoin has struck a chord with mainstream users in a way that focuses on charity rather than crypto-anarchy, making it so much more attractive . The Dogecoin Foundation is a venture designed to help empower community spirit and improve the user experience… Users can donate to various causes and development projects and be sure that their coins are going to a legitimate fund.” –Dogecoin Mission Statement. What does the future hold for Doge? It’s too early to project whether this phenomenon will ultimately burn out as people tire of the Doge meme, but we think you will want to be along for the ride. While the community has gained incredible momentum, for now, the crazy growth that has developed around it cannot be ignored. How do you ignore something who’s level of transactions has reached a number greater or equal to that of Bitcoin transactions ? (see link) The Dogecoin subreddit is 61k subscribers strong (Bitcoin is at 104k) and growing at least three times faster. In case anyone missed it, a strange thing that happened in mid-January was a spike in the coin, which was the direct result of the community raising $30k for a fellow group of misfits : the Jamaican bobsled team. For approximately one 24 hour period, the volume of Dogecoin actually eclipsed Bitcoin. “So amaze, Much riches” – in the words of fellow Reddit-ers. I am sure as were many of you, the initial common reaction to the coin started with the typical “WTF, seriously?”. But Dogecoin has proven to posses something special: a group of incredible people enthusiastic about their cause and are truly having fun with a cryptocurrency. It is almost a foregone conclusion that Dogecoin will eclipse Litecoin in market cap by the end of this year (if not by June). A key indicator that will draw many people in and should be mentioned is the significant mining capacity has moved from LTC to Doge. If you’re interested further, I encourage you to read Tuxedage in depth analysis of the coin- this guy moonlights as a comedian. A question to ask is Dogecoin a threat to Bitcoin? Not at this moment, no, and perhaps it never will be. Today, the coin has a huge community and is under-invested in developers. But these things are reflexive; developers follow users, not vice versa. 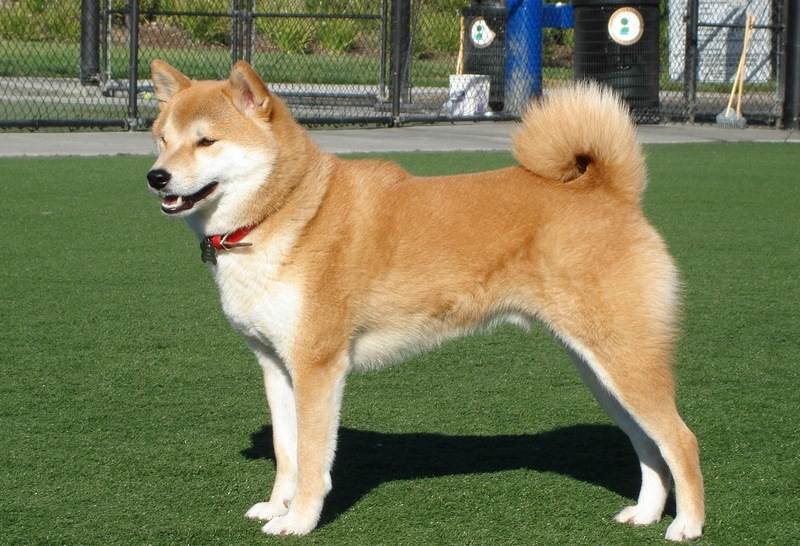 In my personal opinion on Dogecoin is the only alt-coin that is essential to have your eye on for the time being. Cryptocurrencies are currently faced with two big problems; merchant adoption and consumer trust. But one company bridging the gap is Pock.io. Pock.io is a startup that aims to bring stability and validity to the industry by providing a service where consumers can purchase popular gift cards from stores such as Amazon and pay with Bitcoin, Litcoin, Peercoin, Dogecoin and Maxcoin. The gift-card digital currency market is not entirely new, California based Gyft has been the market leader in the United States but has yet to provide a service to UK consumers, leaving the gates open for new businesses to capture this market place. 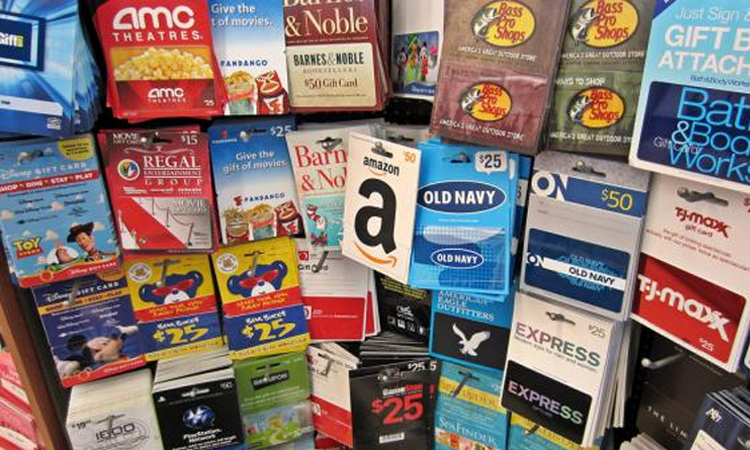 Currently the range of gift-cards that can be purchased through Pock.io is limited to Amazon, Apple, iTunes, Playstation, PSN Prepaid card, Xbox gifts & subscriptions but plans for getting more retailers on board are in place for 2014. 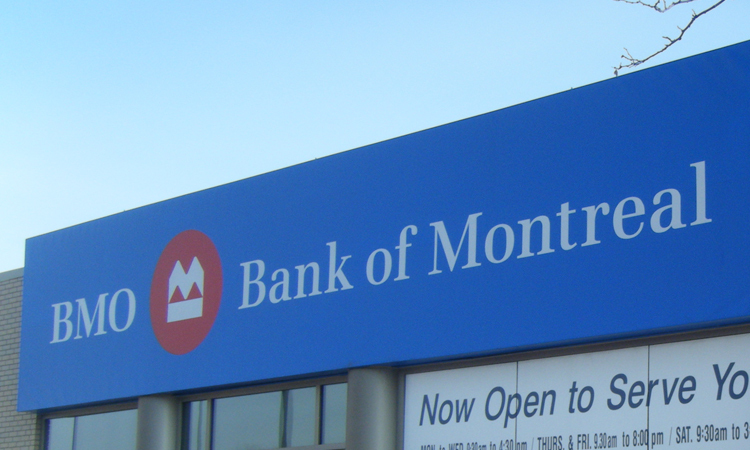 Due to government pressure The Bank of Montreal has decided to cease providing banking services for Bitcoin-related businesses. Paul Szczesny, chief technology officer at Bitcoin exchange Cointrader was hastily informed by the bank that it’s services would no longer be provided due to a new initiative and comments made by the finance minister, Jim Fiherty. He recently stated that digital currencies could be a threat to the current financial sector in Canada. The 2014 Canadian federal budget may be to blame for the recent change of stance on cryptocurrencies. Threats such as laundering money through Bitcoin were highlighted, although Cointrader was and still is complying with Fintrac regulations set by the bank. The news is disheartening as The Bank of Montreal was recognised as the last Bitcoin friendly bank for businesses, but it’s safe to say it has now also crumbled under governmental pressure and has been forced to sever it’s crypto ties. Cointrader is now seeking to relocate their operations to a non-biased financial jurisdiction to resume trading. 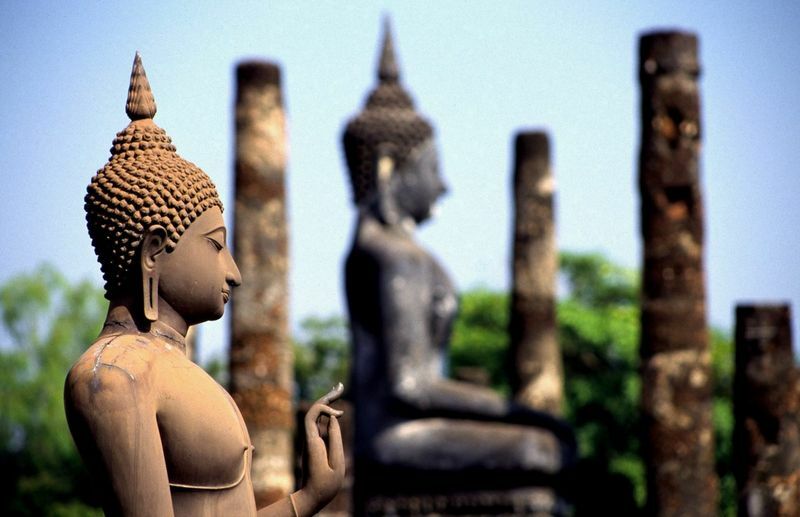 Bitcoin.co.th, Thailands leading Bitcoin exchange has resumed trading after a shakey six months. The exchange shut its doors to customers last July due to a lack of financial legislation to govern the trading of cryptocurrencies. This resulted in government bodies deeming Bitcoin illegal. Although the exchange has resumed trading, there’s no plain sailing just yet. The resume comes with restrictions that limit the exchange to trading Bitcoins to and from Thai Baht only. Multiple sources have confirmed that The Bank of Thailand is liaising with Thailand’s Ministry of Information and Communication Technology, Ministry of Finance, and the Securities and Exchange Commission Thailand before deciding the fate of the digital currency. The progress is great news for cryptocurrencies in Asia and shows that the government along with the Bank of Thailand is working to embrace new technologies. Cryptocurrencies have created an entirely new economy which previously didn’t exist. For this uncharted territory to prosper investment and expert guidance is crucial. Seedco.in is one of the businesses that is at the forefront of this fiat resistance. It helps startups find their feet and is always on the prowl to incubate future leaders in this sector. These types of technologies create a wave of new startups looking to develop, maintain and grow companies. Digital currency is nothing new for the tech savvy, but for your average layman it’s a whole new concept, one that will soon be learning to walk into the homes of every person on the planet. This means one thing, exponential growth and prosperity for entrepreneurs. We spoke to the co-founder of Seedco – Eddy Travia, who is currently serving as the Chief Startup Officer to clear a few of our questions. What type of Bitcoin startups are you looking to invest in? We look for Bitcoin startups we feel have the potential to deeply transform the industry it is targeting either at a local or an international level. For example, we have invested in MexBT, bitcoin exchange to launch in Mexico very soon where it has the potential to completely change a $22bn market, the remittances market between Mexican living abroad and sending money back home. CoinSimple.co will make it very easy for merchants to add bitcoin payment processors to their online platforms, it is the kind of service that can exponentially accelerate the adoption of bitcoin. zSIM enables all mobile phones (not only smartphones) to become secure bitcoin wallets, this is another Seedcoin startup whose technology could have a massive impact, specially on the unbanked. How much money are you looking to invest in 2014? We raise funds and invest in bitcoin in the startups through the Seedcoin Funds, we have raised BTC2,000 for seven Seedcoin Fund I startups so far (in January 2014) and hope to raise another BTC8,000 during the remaining part of the year so BTC10,000 in total for 2014. Do they[companies] have to be US based or World Wide? Seedcoin is based in Hong Kong with three partners, Eddy Travia in Hong Kong, Alexis Nicosia in Singapore and Hakim Mamoni in London. Among the startups incubated so far only one has a company in the US (moved from Singapore), we do not require any specific country, startups can be established anywhere but we may advise some jurisdictions based on our experience with other Bitcoin startups established there. What Bitcoin sector do you think needs more innovators? Bitcoin is a very young technology so Bitcoin needs innovators in all sectors. As we have seen in the past the community works together very actively as soon as there is any potential issue putting the network at risk in any way. A multitude of new applications, new models and new services will emerge in the next few years and this is why at Seedcoin we feel excited about the prospects of the current and future startups we help developing. How are the funded companies doing? Great. Dealcoin (www.dealco.in) the first incubated startup, an in-person Bitcoin exchange, now offers members the choice of adding a quick deal to orders they create. The Seedcoin Fund I startups are progressing very fast, Hive (www.hivewallet.com) is now live, Hive is an extremely easy way to create, manage and secure a Bitcoin wallet. Cryptopay (www.cryptopay.me) is also live, rapidly enrolling clients in Europe. Cryptopay provides merchants in the United Kingdom and the European Union with a secure, reliable and legal way to accept Bitcoins. GoCoin (www.gocoin.com) continues to garner critical and commercial acclaim, as the leading platform for merchants to accept Bitcoin and Litecoin payments at checkout. zSIM is another transformational application for all mobile phones, making these devices secure Bitcoin wallets. CoinSimple (www.coinsimple.co) facilitates the ability of e-commerce merchants to accept bitcoins by integrating existing Bitcoin payment processors into a business owner’s online store. CoinSimple is an added layer on top of these processors, with a subscription-based SaaS solution, which allows merchants to easily switch between payment processors and maintain customer analytics in one place. BTC.sx (www.btc.sx) is a powerful trading platform that allows users to make leveraged directional orders on the value of bitcoin. The company’s impressive momentum – surpassing USD $35 million of trading – and the user base expansion by 45% since November – is a testament to its success. MexBT (www.mexbt.com) is in the midst of finalizing its state-of-the-art trading exchange platform, where the company already has a substantial presence among traders in Mexico’s OTC Bitcoin market.